In conversation with George Alagiah: A Bowel Cancer UK podcast | Listen Free on Castbox. George Alagiah interviews Andrea Robson, 39 from London, who has stage two bowel cancer and a stoma, along with stoma nurse Lisa Allison, Clinical Nurse Specialist in Pouch Care at Northwick Park and St Mark’s Hospital, London, on managing a stoma. 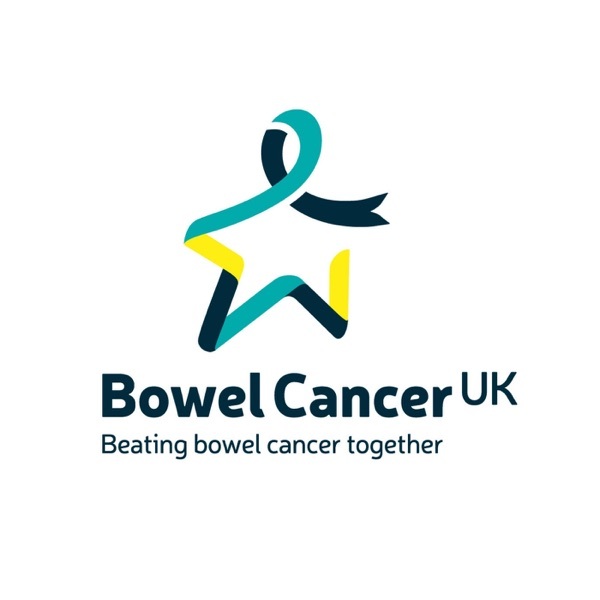 George Alagiah interviews Matthew Wiltshire, 51 from Surrey, who has stage four bowel cancer, and the charity’s Chief Executive, Deborah Alsina MBE, about living well with advanced bowel cancer.